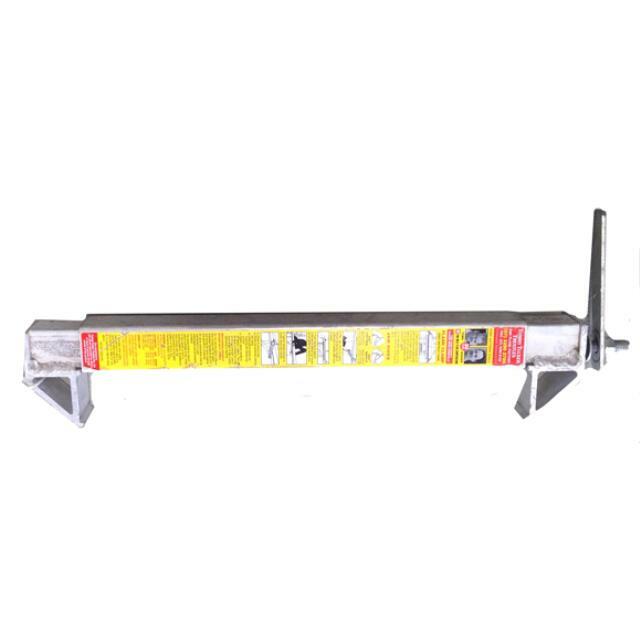 Uses: Used for clamping aluminium planks together to stop them spreading apart. Features: Lightweight. Easy to use.